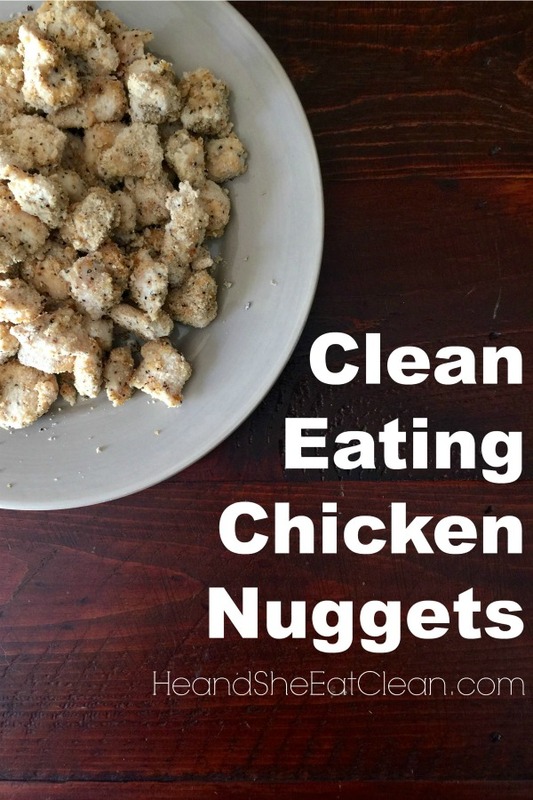 These Clean Eating Chicken Nuggets are low carb, paleo-friendly, and gluten-free. Most importantly, they taste AMAZING! P.S. You can’t taste the coconut. Dip chicken pieces (only a few at a time) into the egg mixture and then into the spice mixture. Place onto a lined baking sheet. Once all chicken has been coated bake for 8-12 minutes or until chicken is cooked through. Careful not to overcook.